Mt. 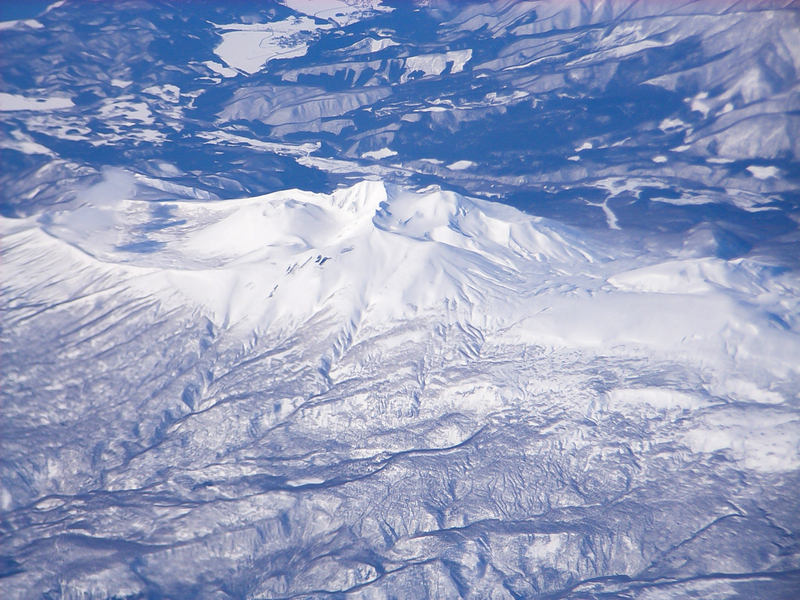 Akita-Komagatake is the tallest mountain in Akita prefecture boasting a height of 1637 meters. It is a very active volcano even now, and the topography of its top is constantly changing. It is a treasure trove of alpine plants, said to be the best in northern Japan, with a magnificent view. From the mountaintop, you can have a panoramic view of majestic mountain ranges such as Mt. Chokai and Mt. Iwate, and Lake Tazawa shining lapis lazuli blue.